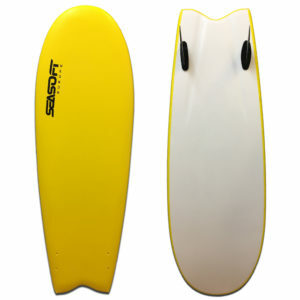 Seasoft Softboards – for the past five years these Seasoft Soft boards have been the choice of every major surf school in France. Easy to surf, buoyant, flexible, tough, long-lasting, very well made with double stringers that don’t break and absorb water – these are the best Softboards on the market. 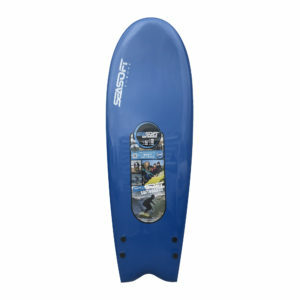 Perfect for beginners, and surfed by professionals on all our beaches. 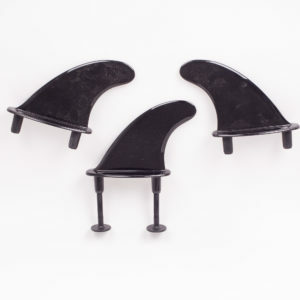 The 5’04” Torpedo can be surfed on lifeguard patrolled areas ( less than 5′), while the 6′ is a buoyant board for all young surfers. 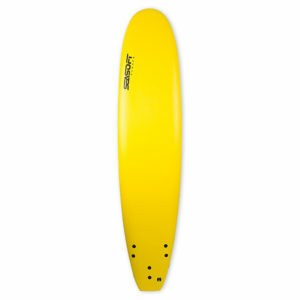 The 7’06” and 8’00” are perfect family boards – even dad can stand up on one! Suitable for kids from the age of 4 to adults of 100 or more. Our signoff is 100% waterproof, 100% quality. Trust us, we surf! 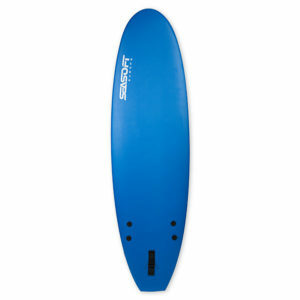 Softboards – what you should know!